Chelmsford Chieftains have secured the services of Slovakian forward Filip Supa. The 28-year-old has spent the last four seasons in NIHL North with Widnes Wild and Deeside Dragaons. Chieftains’ boss Ben Clements said: “I’m really pleased to have signed Filip for this coming season. I believe that he will help give us the edge over the other teams in the league. “Having spoken to few people who know him he’s a quick skater with a great eye for goal which gives us more attacking options going forward. “I know he’s really looking forward to challenge of playing in the south for the Chieftains. Supa added: “I’m very excited to play for the Chieftains this season. I can’t wait to meet and get going with my new teammates. 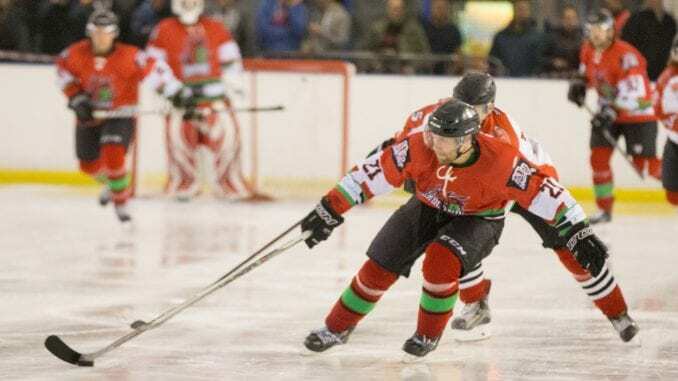 Elsewhere in D2S, Stewart Tait has signed for Oxford City Stars and Solent Devils have added Drew Campbell, Mark Pitts and Ben Lock to their roster. 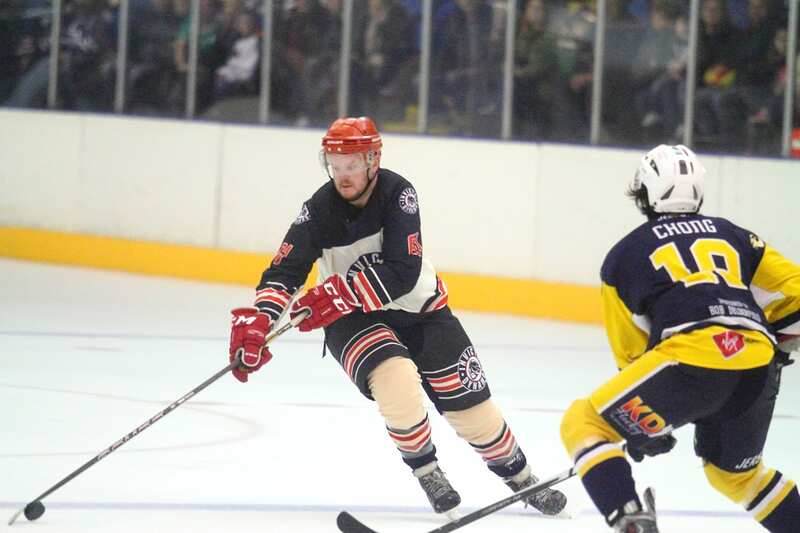 Forward Jack Lee has returned to Slough Jets after a season with Bracknell Hornets, while Liam Underdown has agreed another year with the club. Haringey Huskies have added Perry Whitlock, Jussi Lynch-Grut and Ryan Payne to their squad. Tom Mallett returns for his sixth season with Invicta Mustangs. Lee Valley Lions have confirmed the return of winger Ben Duffy. Former Haringey Racers forward Matt Brown has also signed for the Lions. 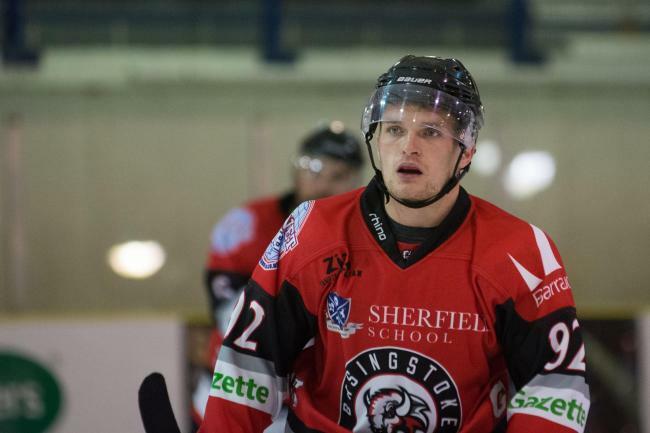 In D1, Kurt Reynolds, Stuart Mogg and Dean Skinns have agreed another year with Basingstoke Bison. Swindon Wildcats have completed their roster with the signing of forward Chris Jones. The 26-year-old has spent the last four years in the Elite League with Cardiff Devils and will be returning for his second spell in Swindon after icing in 32 games during the 2012/13 season. Netminder Danny Milton has signed for Bracknell Bees. James Galazzi has also agreed a further season with the club. Peterborough Phantoms have confirmed defender Greg Pick is back for another year, while promising forward Sebastian Downing has joined Invicta Dynamos after a season in North America. Ryan Handisides has signed for MK Thunder after five years with the Hornets. London Raiders have announced Euan King and Zack Grandy-Smith as their netminding duo.